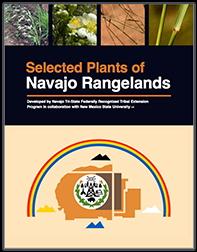 This book can help agricultural professionals, ranchers, and others on the Navajo Nation to identify typical range plants and maximize rangeland ecology, productivity, and sustainability. Once downloaded to a device, it can be used even in areas without mobile or Wi-Fi coverage. 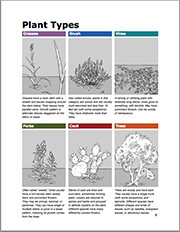 Plants are arranged by Plant Type. Use the Index to find plants sorted by Common Name, Scientific Name, Habitat, Growing Season, Flower Color, or Livestock Special Considerations. 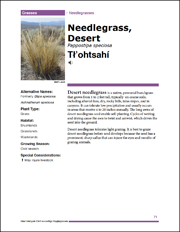 Also includes the Navajo names of the plants. Open the PDF in either the "PDF Viewer" app or the "Moon+ Reader" app or open the ePub in the "Lithium: EPUB Reader" app. Open the ePub in the iBooks app. Try opening the ePub or PDF in your favorite ebook reader. If that doesn't work, try one of the solutions above. Open the ePub in the iBooks reader or the PDF in Adobe Acrobat Reader. 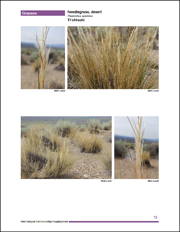 Published by Cooperative Extension Service, The University of Arizona. 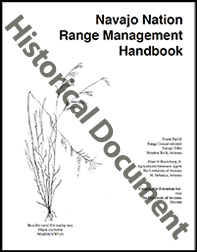 This historical document, written by Frank Parrill and Allan H. Blacksheep, Jr. and published by the University of Arizona in 1981, explains how rangeland – the vegetation, soil, and water – has played an important part in the history, the culture and the life of Navajo People.